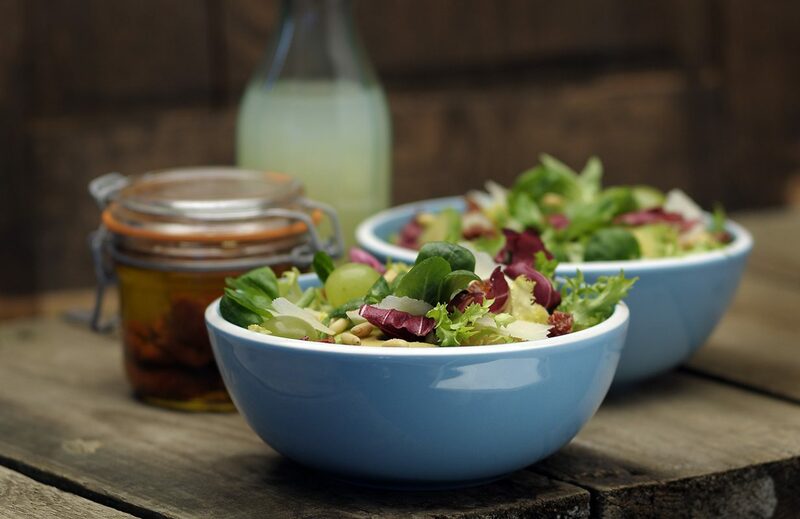 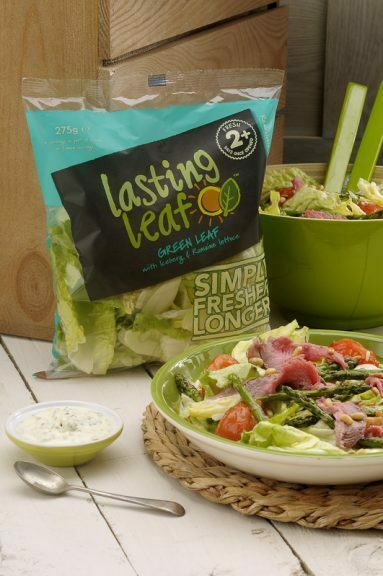 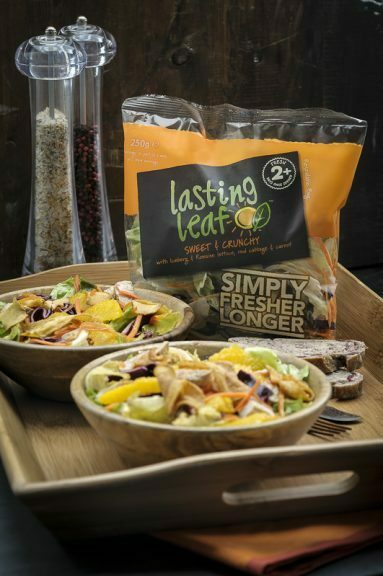 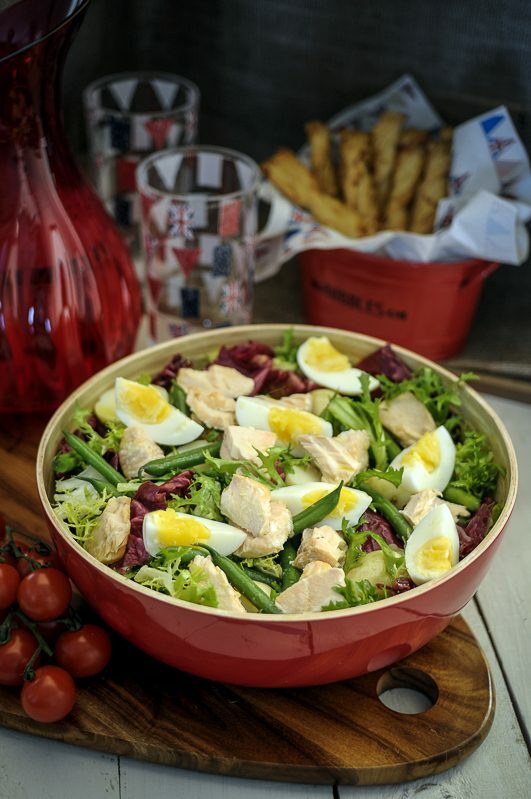 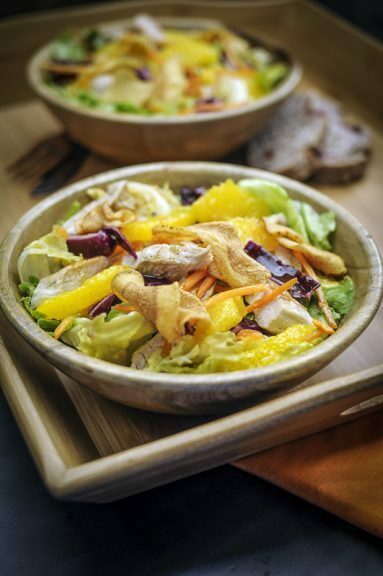 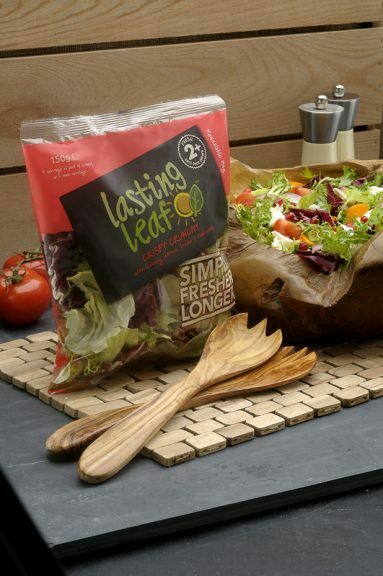 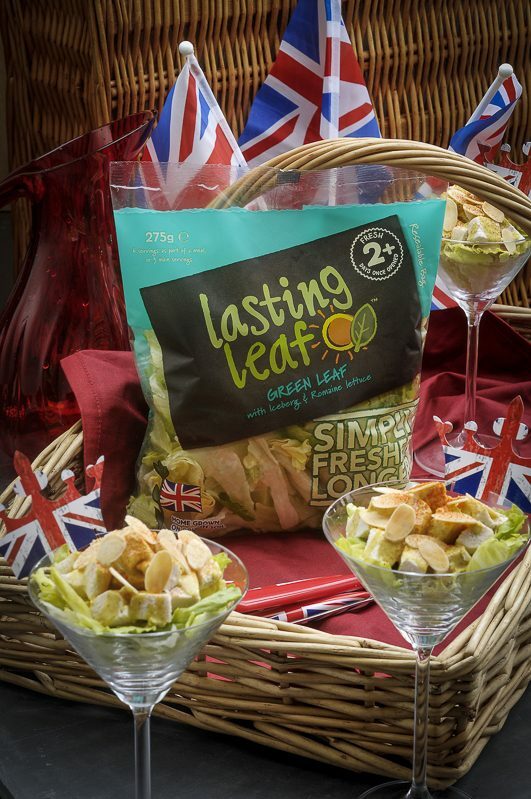 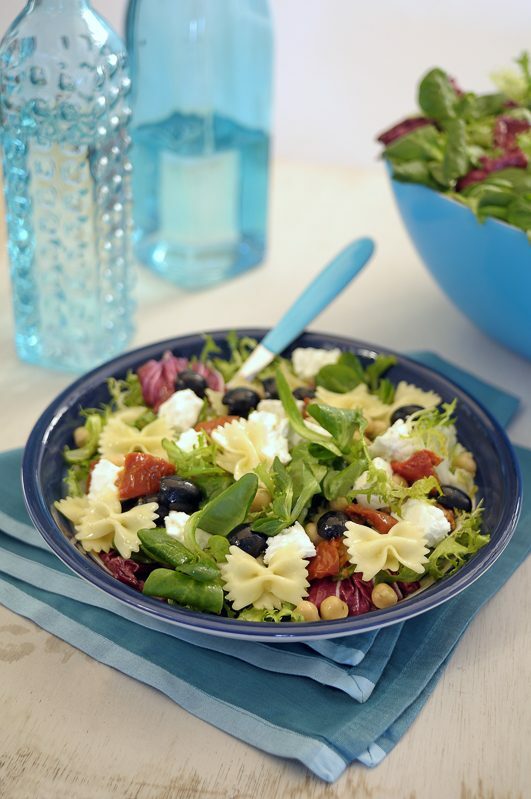 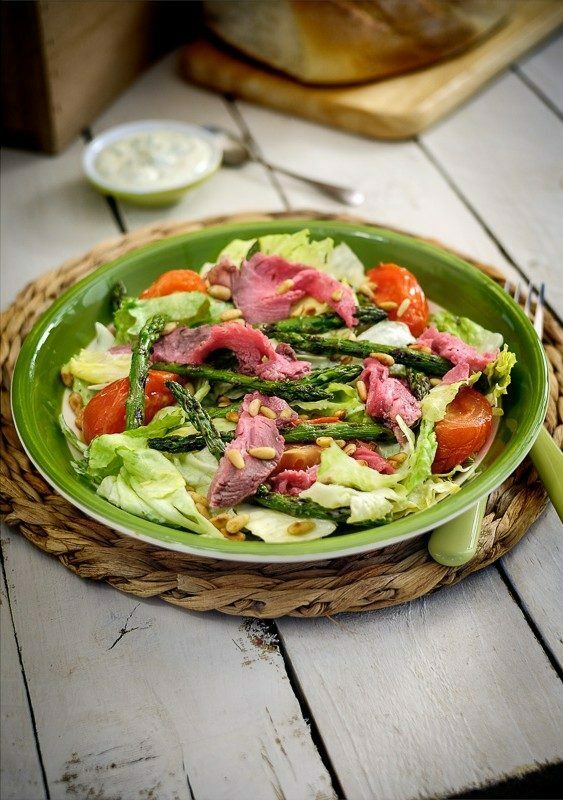 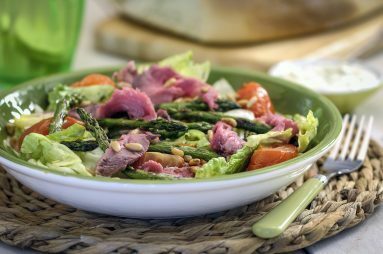 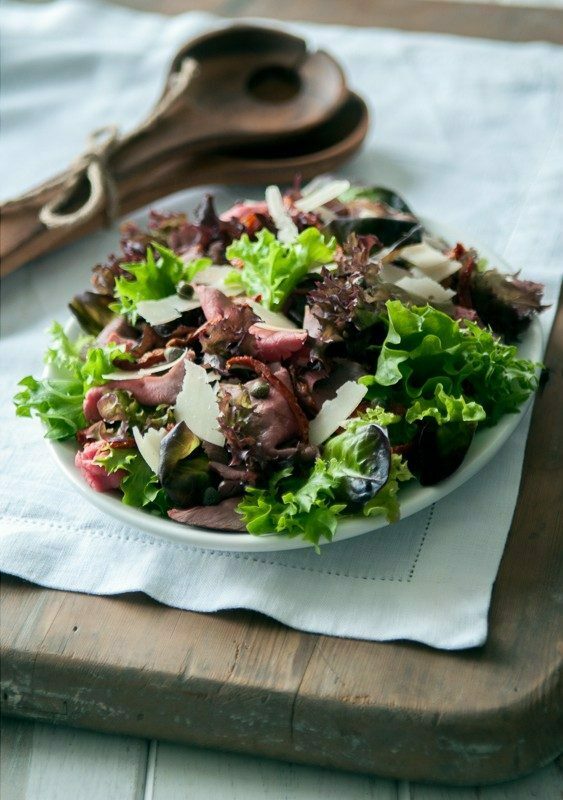 Lasting Leaf is one of the UK’s leading supplier of bagged salads to major retail and food service companies. We were asked to photograph their new range of packaging together with prepared dishes showing the salad in use. A home economist was employed to develop the recipes and was also present on shoot days to prepare and style the dishes. A stylist was also present for styling on shoot days and was also responsible for finding props to echo the colour themes of the packaging.